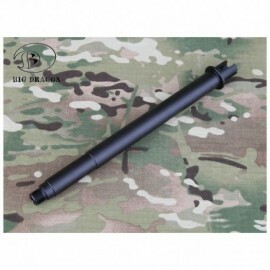 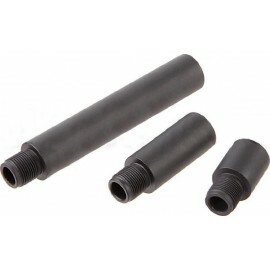 Aluminum outbarrel for AEG compatible with M4 / M16Barrel for M4 standardIt installs easily on most uppers (Marui compatible)outer barrel 10 "
APS barrel extension for AEG.In aluminum.14mm negative thread, it is easily installed on most of the replicas on the market.In the picture all the available lengths are shown, the price is relative only to the length indicated in the article and not to the 3 components. 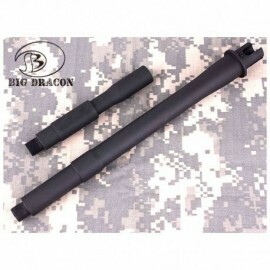 G&P 1 inch outer barrel extension, 14mm CW to CCW threading. 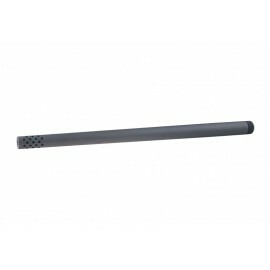 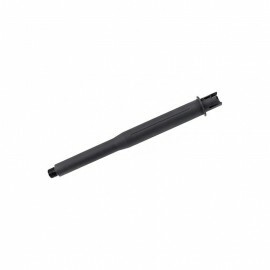 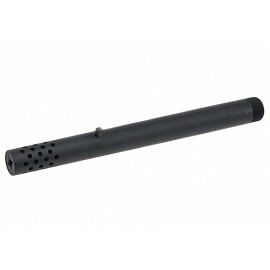 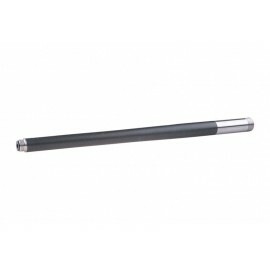 This Outer Barrel is made of Zinc Alloy. 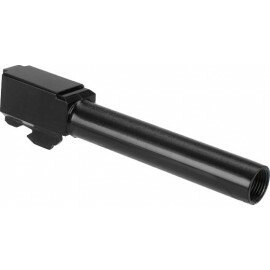 It is fully compatible with aftermarket Airosft Pistol using the similar system. 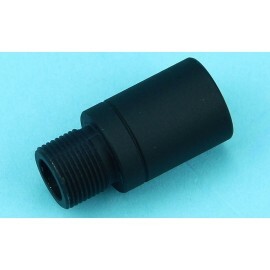 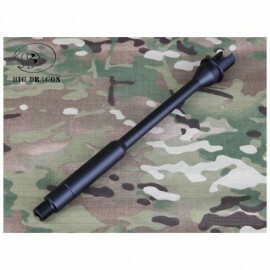 It has inner thread which is designed for APS AC015 silencer adapter use. 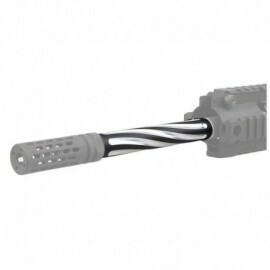 The Madbull JP Gas Block Kit is truly one of a kind in the airsoft world. 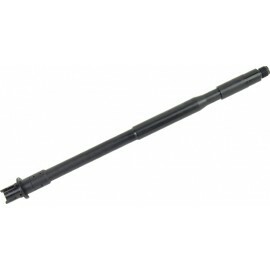 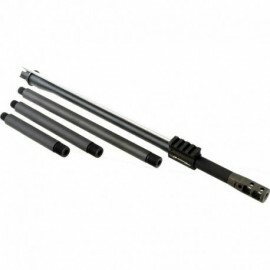 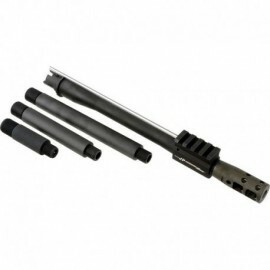 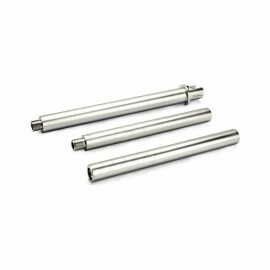 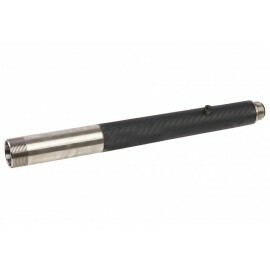 It allows you to have 4 different lengths of outer barrels without the price of 4 new individual outer barrels. 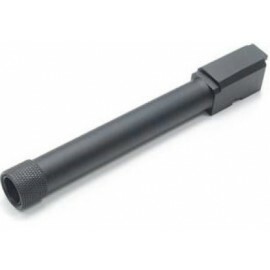 G&P 1 inch outer barrel extension, 14mm CCW to CW threading. 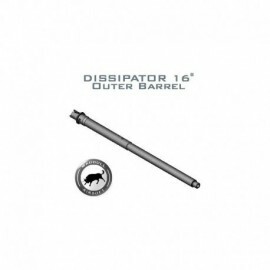 On real dissipator barrels, you can find out two "front sight" adapters.The first one (close to flash hider) is for "front sight" and the second one (close to the receiver) is for the "Gas Block and Tube" By having it this way, you can have a A2 barrel length but the "gas blowback" is still efficient like a regular M4.